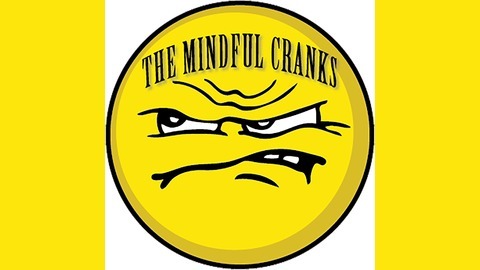 The Mindful Cranks broadly explores the cultural translation of Buddhism in the West, various facets of Buddhist modernism, and the mainstreaming of mindfulness in secular contexts. The podcast serves as a forum for voices that go beyond the dominant narratives which have been thus far uncritical of consumerism, medicalization, psychologization, corporatization and self-help approaches. Drawing from a wide range of disciplines — the humanities, philosophy, cultural studies, education, critical pyschology, religious studies, and sociology—The Mindful Cranks welcomes new conversations that challenge the priviledging of scientific materialism, methodological individualism, reductionism, and neoliberalism. Our guests are leading edge scholars, authors, teachers, practitioners and activists that share a mutual interest in civic mindfulness and socially engaged contemplative methods. A wide range of diverse perspectives–including critical theory, critical pedagogy, ethnography, Foucauldian governmentality, feminism, hermeneutics, critical race theory, critical management studies, socially engaged Buddhism, political economy–provide the “cranky” intellectual tools for socially engaged contemplative change. Dr. Steven Stanley is a critical psychologist in the School of Social Sciences at Cardiff University, Wales. He is interested in the history and philosophy of psychology and its intersection with Buddhism and is currently studying the therapeutic culture of late modernity with a particular focus on the mindfulness movement. Alongside his academic research, Stanley has a 20-year meditation practice, and has undertaken the two-year Committed Dharma Practitioner Programme at Gaia House, Devon, and Pāli Summer School at Oxford Centre for Buddhist Studies, Oxford. He is leading co-editor of the Handbook of Ethical Foundations of Mindfulness and the Principal Investigator of a three-year research project Beyond Personal Well-Being, a landmark study which is mapping the mindfulness movement in the United Kingdom, funded by The Leverhulme Trust. 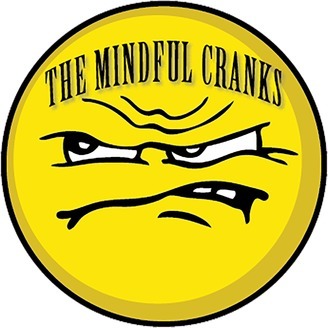 In this episode, Steven Stanley shares with us the critical research he has been conducting on the mindfulnesss movement, ranging from his historical scholarship of meditation and mindfulness, particularly as applied to ethical and moral issues, to his qualitative analyses of what contemporary mindfulness teachers actually do in their interactions with students MBI courses, as well as his innovative breaching experiments that incorporate contemplative methods. A recipient of a prestigious grant from The Leverhulme trust, Steven provides an overview of his fascinating empirical research that is “mapping” the mindfulness movement in the United Kingdom.